Listen, if you are not in Huntsville right now or actively planning a trip to Huntsville, you should be. There’s no excuse! Traveling to Huntsville is too easy to pass up. Think you are too far to visit or that it’s simply too expensive to get here? You are wrong, my traveling friend. So very, very wrong. (But we still love you!) We are your friendly, neighborhood Rocket City, sitting practically in your own backyard, begging for you to come on over and visit with us for a while. 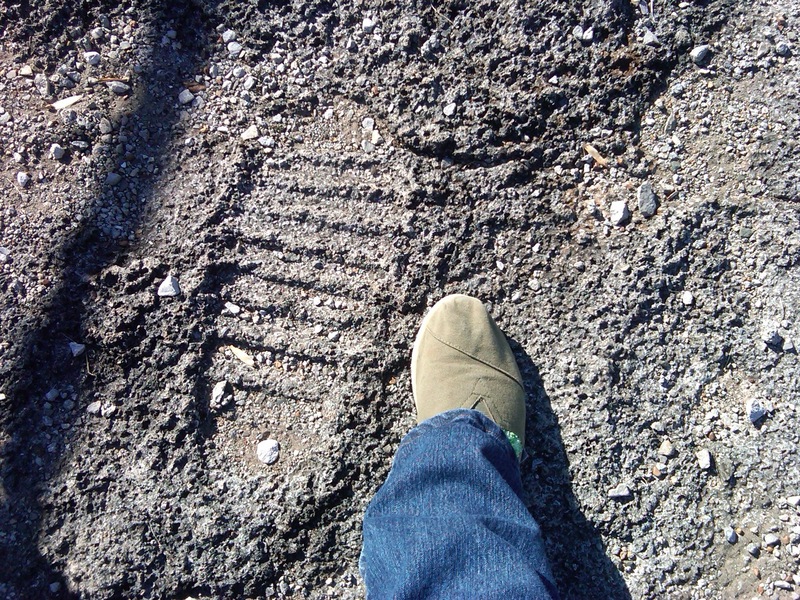 Every journey to Huntsville begins with one step. For this approach, I’m going to recommend you do that by car. I mean, you could walk here. But driving is probably much easier. We are no more than a tank of gas away round trip from several major cities and locations in the South. Huntsville is situated in the crosshairs of 3 major roads that make getting you from there to here easy and stress-free. We are located on I-565 which is just a hop and a half a skip from I-65. So if you are staying anywhere off of I-65, driving to Huntsville is simple. Oh, you’re in Nashville or Birmingham? Easy 2-hour drive on I-65 until you get to I-565, which brings you right to our doorstep. Staying in Chattanooga? Also around 2 hours away and pretty much a direct route by following I-24 and taking exit 15A onto US-72 which leads straight into…? You guessed it. Good ol’ Rocket City. Going out a little further, a measly 3 ½ hours away is Memphis. This one has few more turns, depending on what part of Memphis you are coming from. But once you hit Collierville, TN, it’s smooth sailing on 72 until you get to Huntsville. Atlanta fits in the 3 ½ hour range, with a few turns until you get to 72. All of this to say, Huntsville is a comfortable and perfect day trip from any of these cities. Or even think of it in reserve—staying in Huntsville means that you are centrally and ideally located to travel to any number of exciting destinations. From here to there, the possibilities for adventure are limitless. 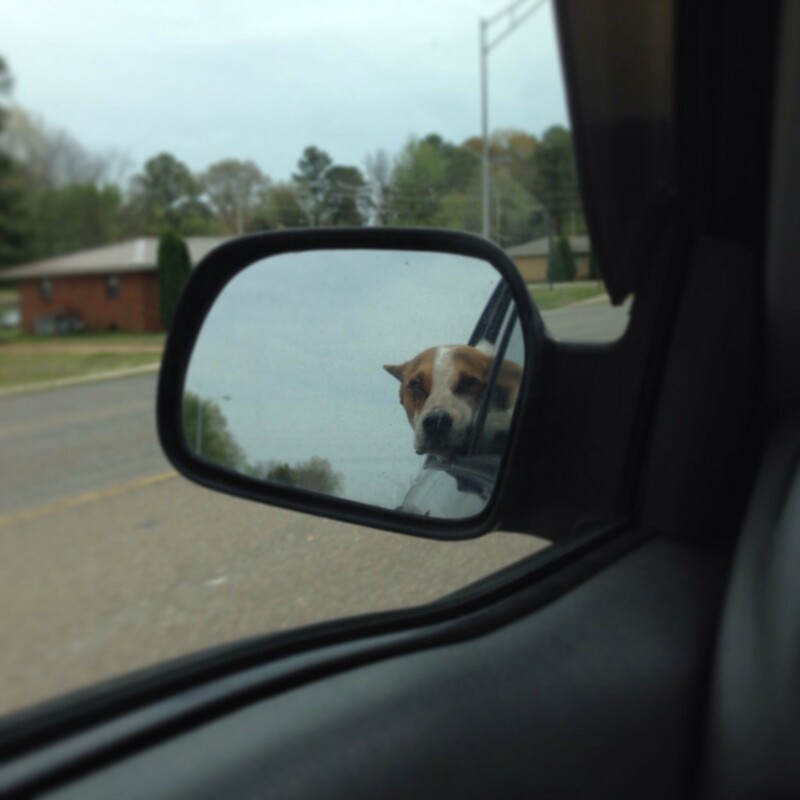 Amos thinks it’s pretty awesome to road trip to Huntsville. Not to mention, we have a Visitor Information Booth right next to baggage claim. During business hours, it’s staffed by locals who can help you discover lots of cool things to do during your trip to Huntsville. Grab discount coupons, brochures and advice there. After all, it’s there for you---the visitor. After hours, we have a handy dandy, digital Visitor Information Kiosk to help you discover the Rocket City before you even hail a taxi to head to your hotel. You can book a good many direct flights to and from Huntsville, and the airfare is extremely reasonable. 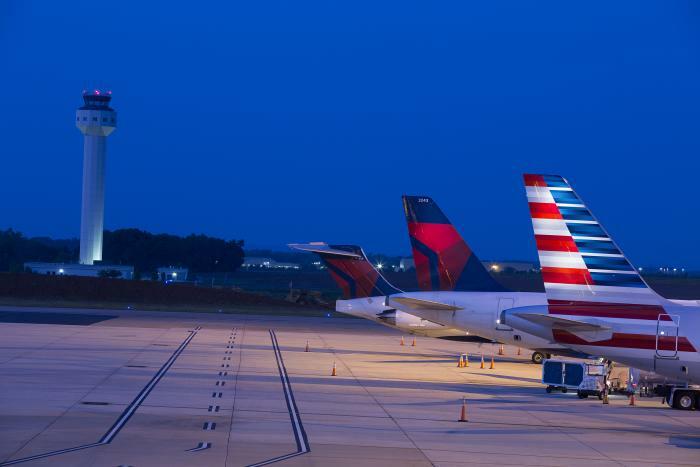 If you are looking for even better deals and don’t mind winning a prize every now and then, we have Huntsville Hot Ticket, which helps you find the lowest fares to and from all your favorite cities and places in the U.S. and across the globe. And they do this out of the goodness of their heart (Translation: It’s free to sign up!) If you sign up to be a member, you also will be entered in contests to win prizes from local businesses and attractions. 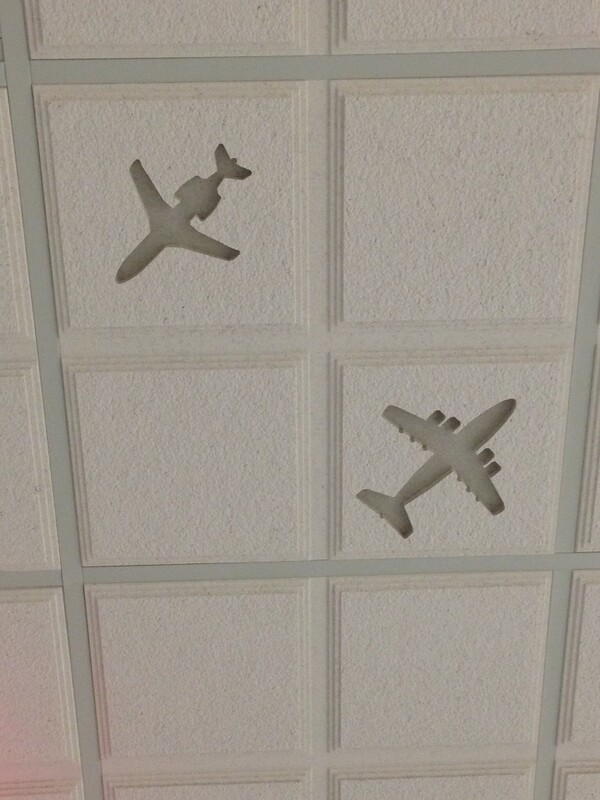 Actual ceiling tiles from the Huntsville International Airport. It does exist, people. We’ll see you when you get here! Although not raised in Huntsville, Rebecca high-tailed it here as quickly as she could. There is no place she would rather call home. Most of her waking hours involve working for the U.S. Space and Rocket Center. An avid storyteller, she loves nothing better than to share Huntsville’s tales whether during Huntsville Ghost Walks, conducting tours of the Huntsville Depot, or bringing history to life during the Cemetery Stroll.